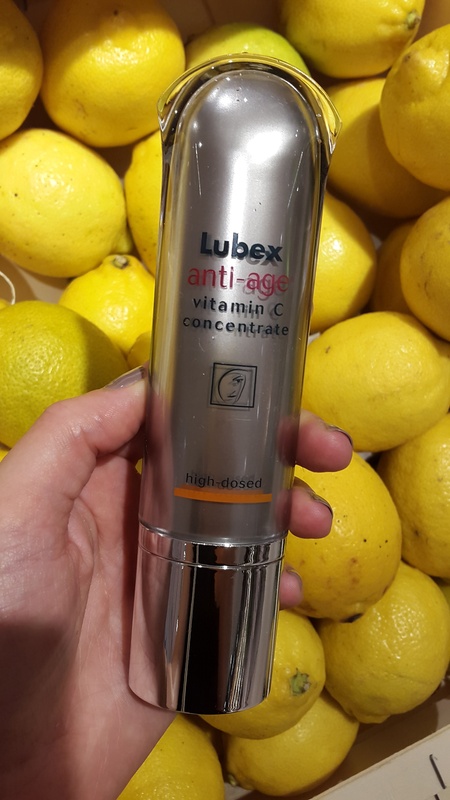 also called provitamin C. vitamin-C-glucosides has an antioxidant against free radicals, reduces pigmentation marks and repaires the stressed skin by UV rays. 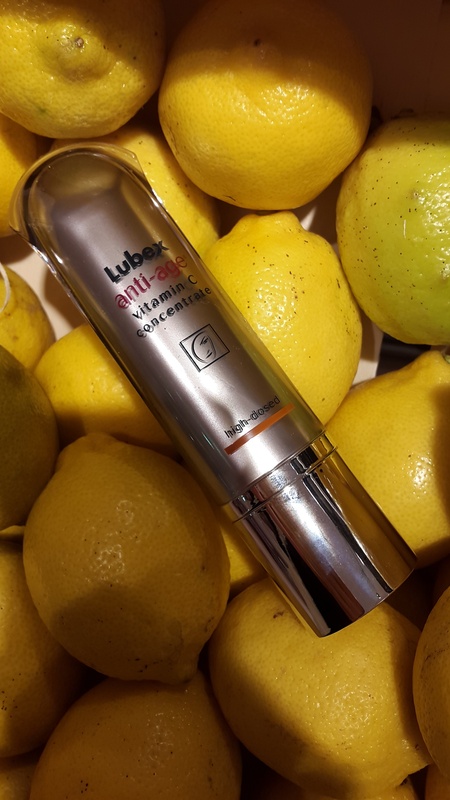 so vitamin-C-glucosides are very active against skin aging and therfore used by LUBEX anti age serum! 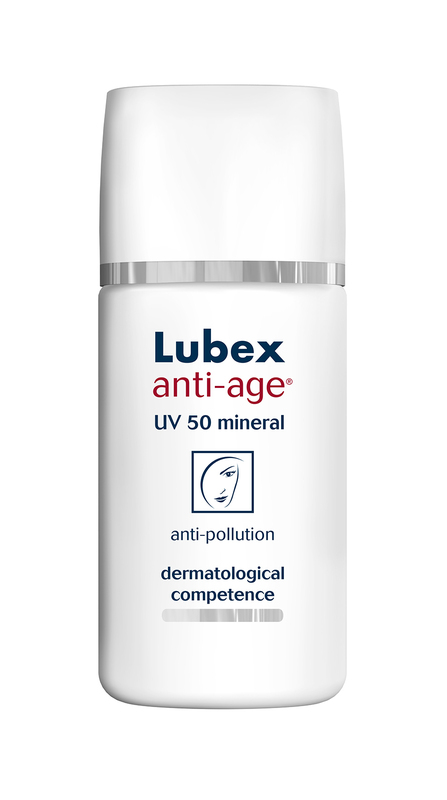 intensively hydrates the epidermis and protects the skin from drying out. 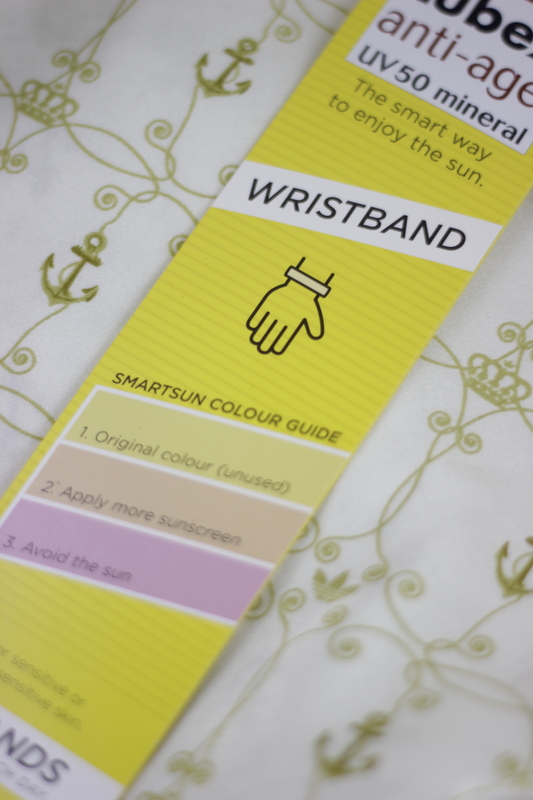 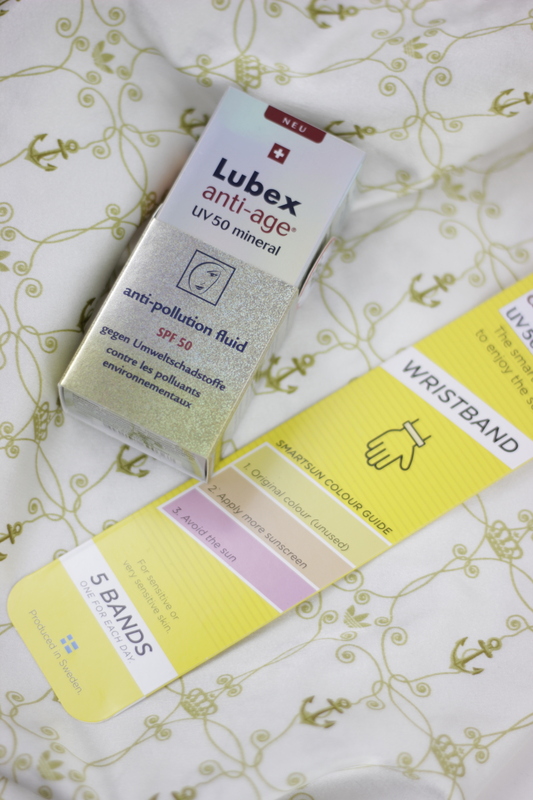 in addition, they act like retinol (vitamin A) and pepdtide: that means they improve the structure and density of the skin and make it more elastic. apply to clean skin and avoid the eye area day or night before applying moisturizer/foundation or your night cream. 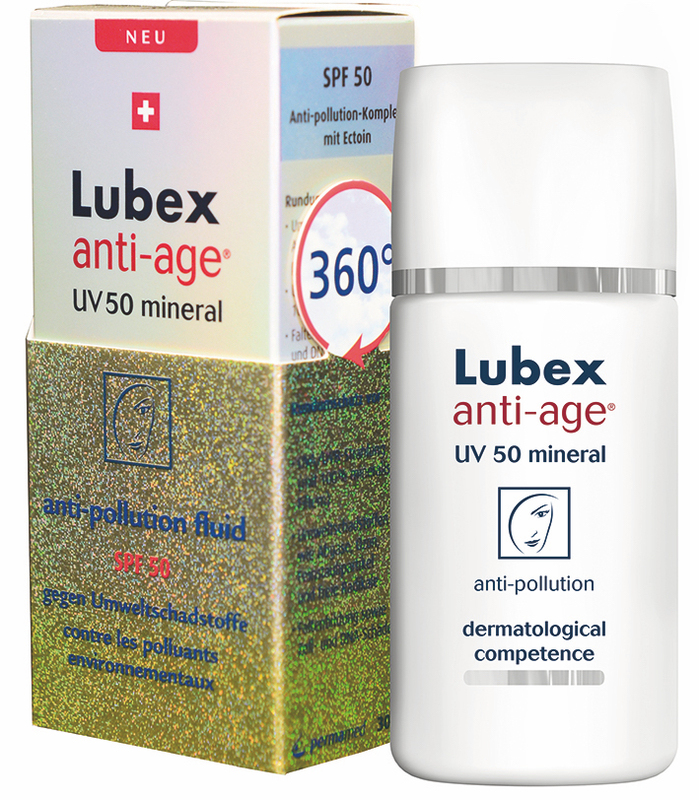 it is suitable for all skin types and can be used as a short time treatment for a month or two or can be used for a longer period but then I personally would not recommend to apply it every day and night. 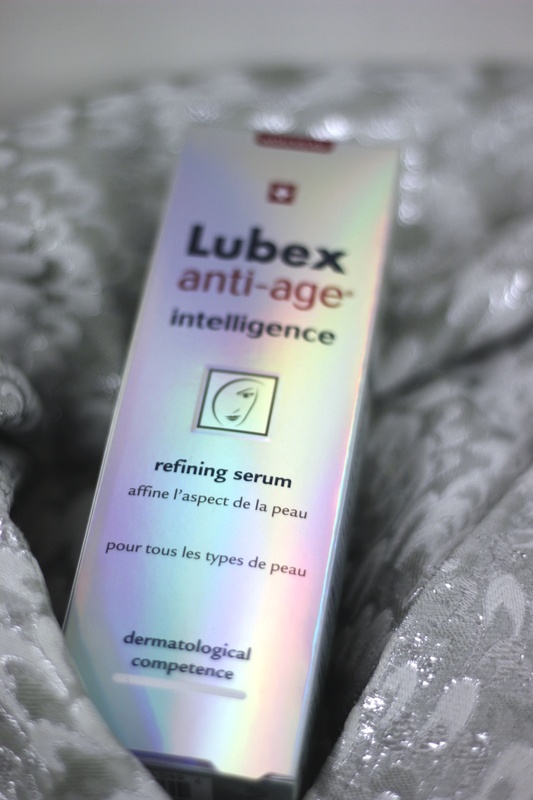 in case you want to use it for a longer period I would suggest to only use it every second or third night and apply the LUBEX anti-age SERUM on the other days/nights.